Transformer is electromagnetic static electrical equipment (with no moving parts) which transforms magnetic energy to electrical energy. It consists of a magnetic iron core serving as magnetic transformer part and transformer cooper winding serving as electrical part. The transformer is high efficiency equipment and its losses are very low because there isn’t any mechanical friction inside. 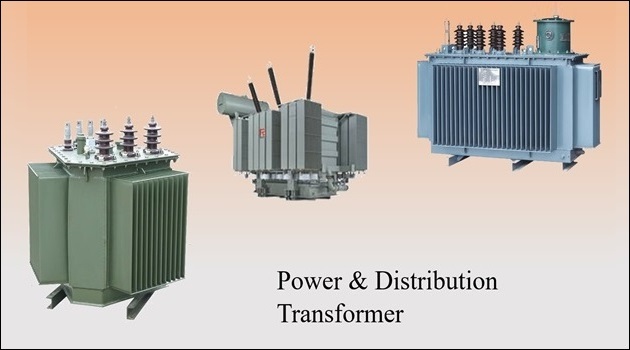 Transformers are used in almost all electrical systems from low voltage up to the highest voltage level. It operates only with alternating current(AC), because the direct current (DC) does not create any electromagnetic induction. 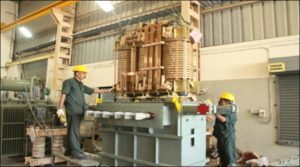 Depending on the electrical network where the transformer is installed, there are two transformer types, three-phase transformers and single phase transformers. The single phase transformer contains two windings, one on primary and the other on the secondary side. 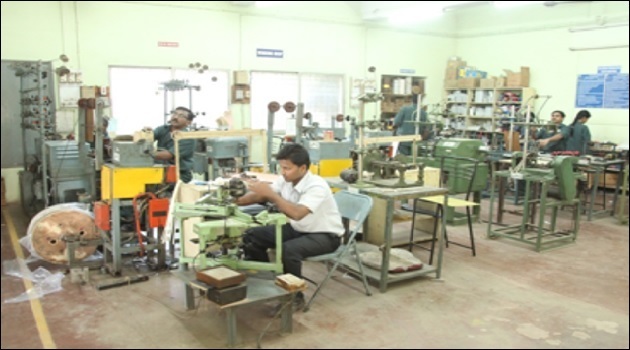 They are mostly used in single-phase electrical power system. The three-phase system application means using three single phase units connected in the three-phase system. This is a more expensive solution and it is used in high power system. The advantages of three single-phase units are transportation, maintenance and spare unit availability. The single-phase transformers are widely used in commercial low voltage application as electronic devices. They operate as step down voltage transformer and decrease the home voltage value to the value suitable for electronics supplying. On the secondary side rectifier is usually connected to convert AC voltage to the DC voltage which is used in electronics application. Three phase transformers are used to step-up or step-down the high voltages in various stages of power transmission system. The power generated at various generating stations is in three phase nature and the voltages are in the range of 13.2KV or 22KV. In order to reduce the power loss to the distribution end, the power is transmitted at somewhat higher voltages like 132 or 400KV. Hence, for transmission of the power at higher voltages, three phase step-up transformer is used to increase the voltage. Also at the end of the transmission or distribution, these high voltages are step-down to levels of 6600, 400, 230 volts, etc. For this, a three phase step down transformer is used. 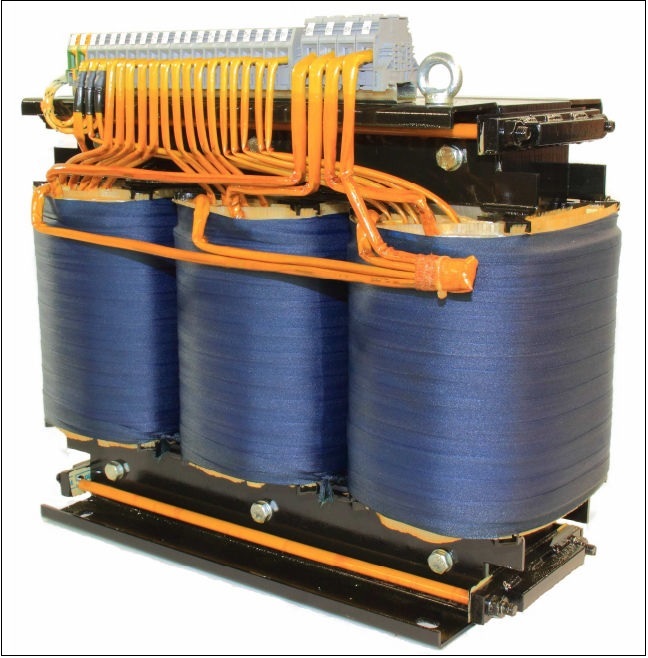 A three phase transformer can be built in two ways; a bank of three single phase transformers or single unit of three phase transformer. The former one is built by suitably connecting three single phase transformers having same ratings and operating characteristics. 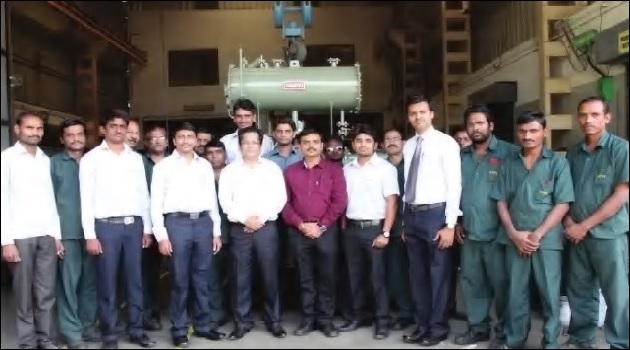 In this case if the fault occurs in any one of the transformers, the system still retained at reduced capacity by other two transformers with open delta connection. Hence, continuity of the supply is maintained by this type of connection. These are used in mines because easier to transport individual single phase transformers. 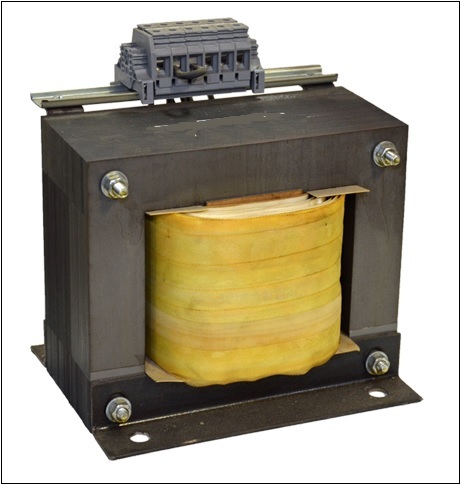 Instead of using three single phase transformers, a three phase bank can be constructed with a single three phase transformer consisting of six windings on a common multi-legged core. Due to this single unit, weight as well as the cost is reduced as compared to three units of the same rating and also windings, the amount of iron in the core and insulation materials are saved. Space required to install a single unit is less compared with three unit bank. But the only disadvantage with single unit three phase transformer is if the fault occurs in any one of the phase, then entire unit must be removed from the service. Being prewired and ready to install, these can be easier to install. 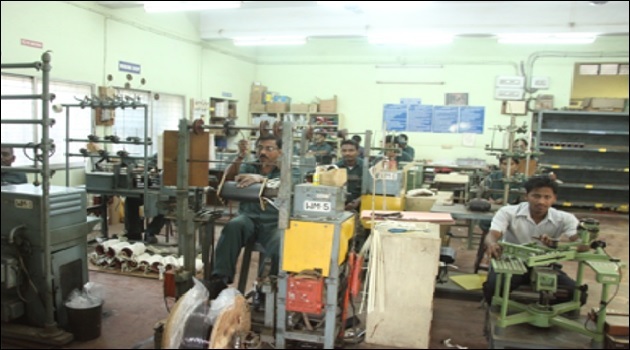 To provide the same KVA, the core material required is very less compared to a bank of three single phase transformers. It is lighter and smaller. It requires less space to install. 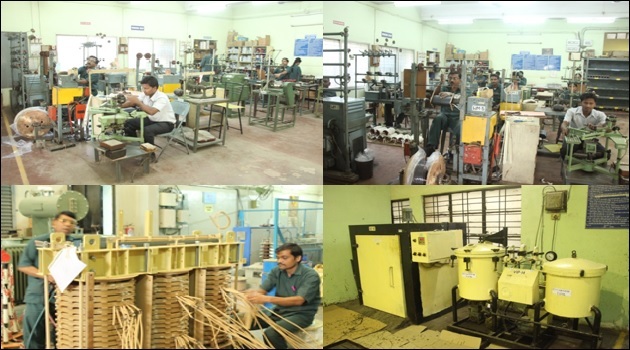 Low cost compared with three units of single phase transformers. Transportation is easy and also transportation cost is less. 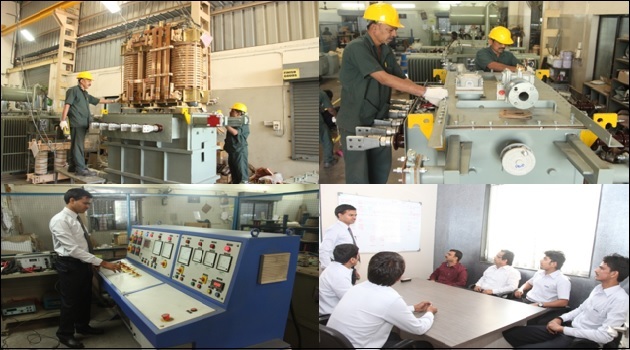 Bus bar structure and switchgear installation for single three phase unit is simpler. Only three terminals are required to be brought out in case of a three phase transformer compared to six terminals from three single phase transformers. In case of fault or loss of one phase results to the complete unit shut down. This is because in three phase transformer, a common core is shared for all three units. If one unit is defective, the core of this defective unit would immediately saturate because the absence of an opposing magnetic field. This causes the greater escape of magnetic flux to the metal enclosures from the core. This further raises the heating of the metallic parts and in some cases this heat would enough to cause to fires. Therefore, a three phase transformer (or entire unit) must be shut down if any one phase is defective. Cost of repair is more for three phase transformer. To restore the service, spare unit cost is more compared with one single transformer spare unit. When these are self cooled, the capacity of the transformer is reduced.